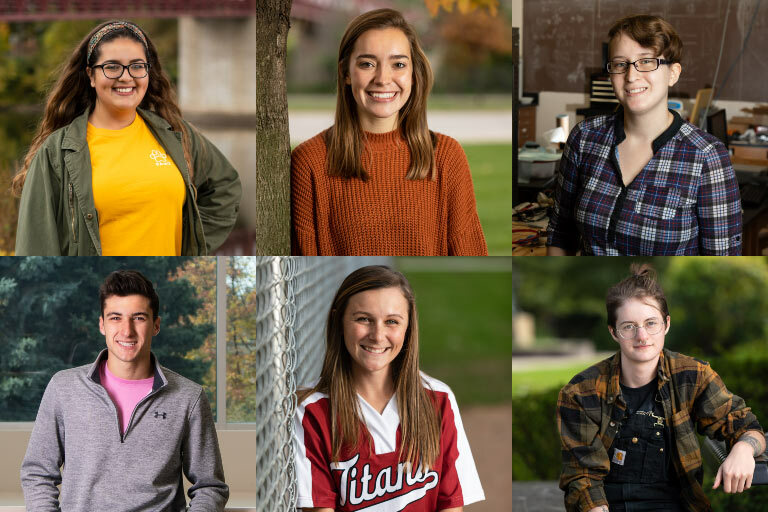 All six IU South Bend 2018 Herbert Scholars ranked in the top ten of their high school graduating classes, and they represent the highest number of Herbert Scholars ever to enroll at IU South Bend in a given year. 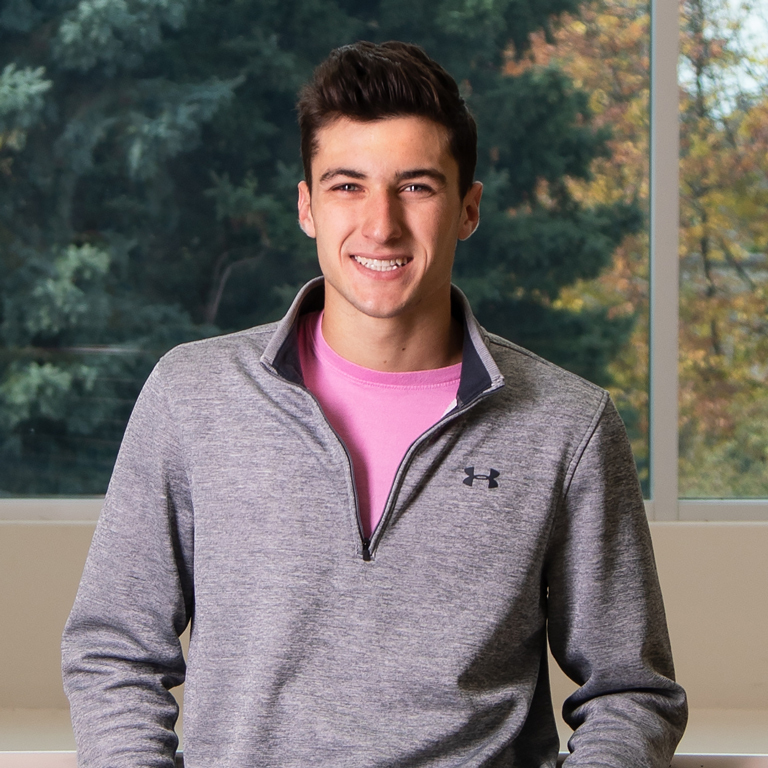 The Herbert Presidential Scholarship, named in honor of Indiana University President Emeritus Adam W. Herbert, was funded by the Lilly Endowment to support its vision to attract and retain Indiana’s brightest students to Indiana, and is awarded to 70 incoming freshman on all eight of IU’s campuses. through school and community service. The intent is that these students will continue to excel and seek leadership opportunities on their selected IU campus. 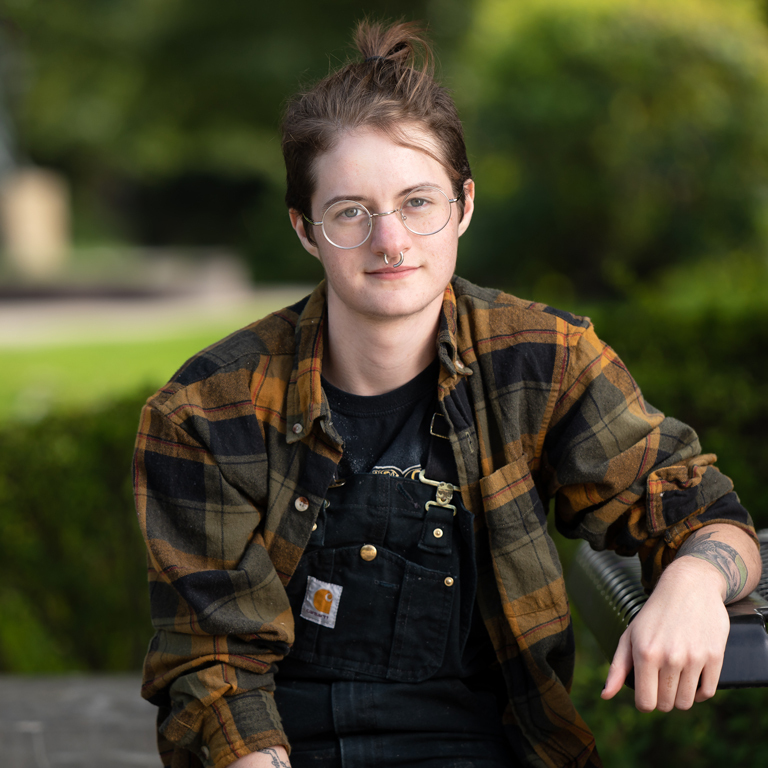 All six 2018 Herbert scholars are also enrolled in the Honors Program, where they are required to complete a community outreach project as part of their freshman Honors Seminar, and one Honors course a semester. 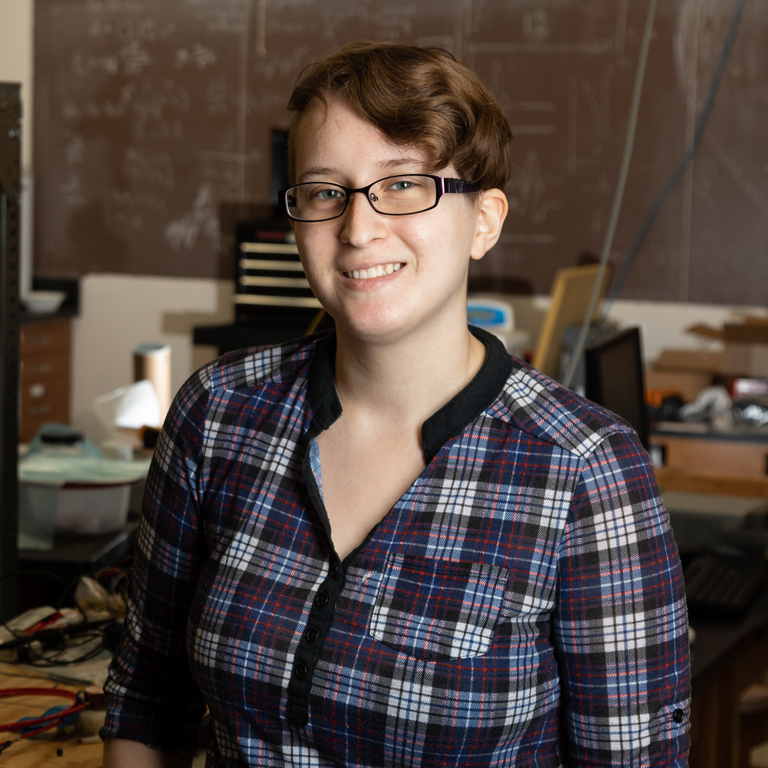 Herbert scholars also receive a technology stipend to assist them with purchasing a computer and a study abroad stipend to expand their educational opportunities internationally. 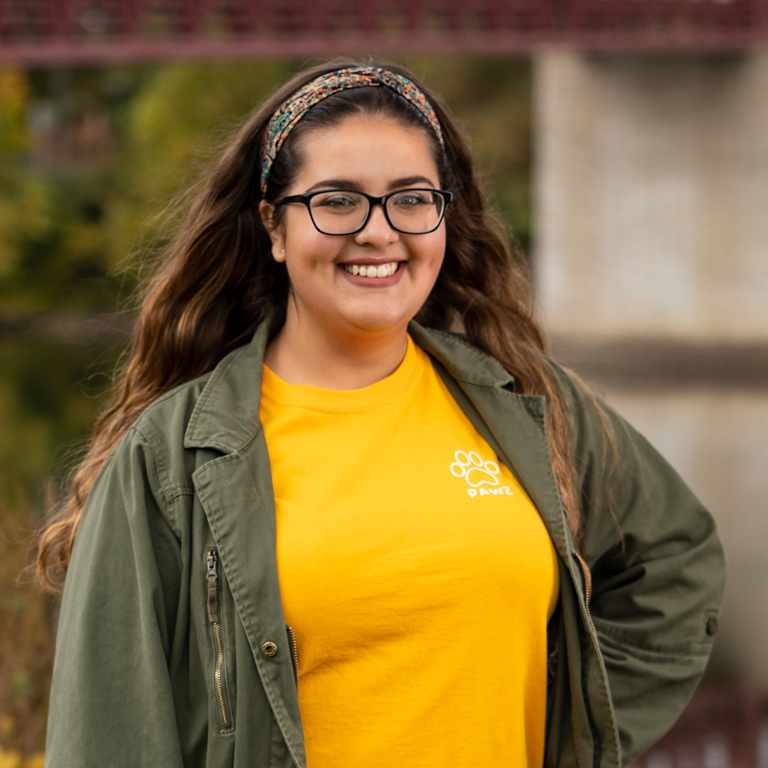 Rana Hamad, a 2018 Herbert Scholar and biochemistry/pre-med major, hopes to use her stipend to travel to Costa Rica or Europe as part of an IU South Bend study abroad experience. 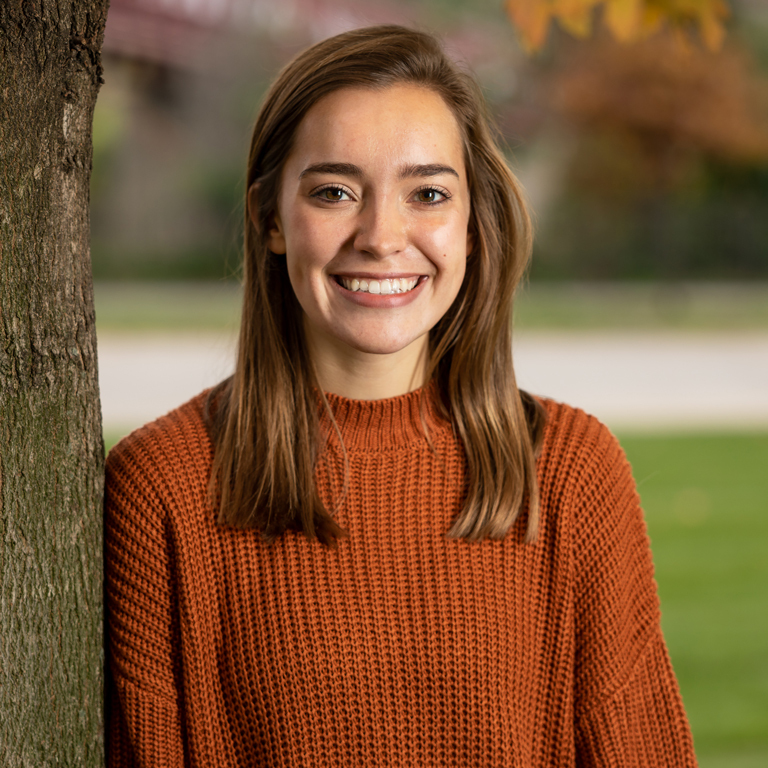 On the pages that follow you'll find a snapshot of IU South Bend’s six talented 2018 Herbert Scholars.